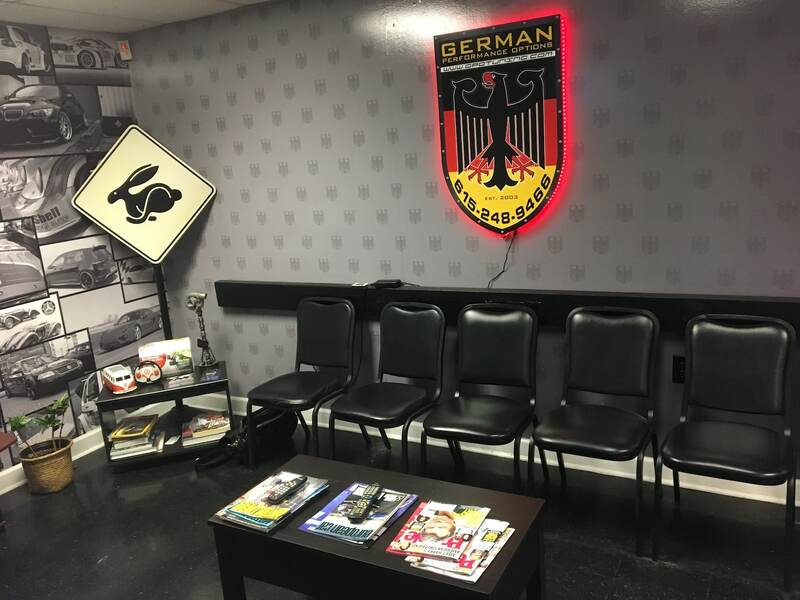 Since its founding in 2003, German Performance Options has quickly become Murfreesboro’s favorite European performance shop. It seems like almost everyday we have more clients from West Nashville driving over to our shop for our team of expert technicians to work on their cars. We think you’ll agree: the drive is well worthwhile! Our technicians are top of the line not only in terms of their professional certifications, skills, and experience; they are committed to providing top-notch personalized service to our West Nashville customers. 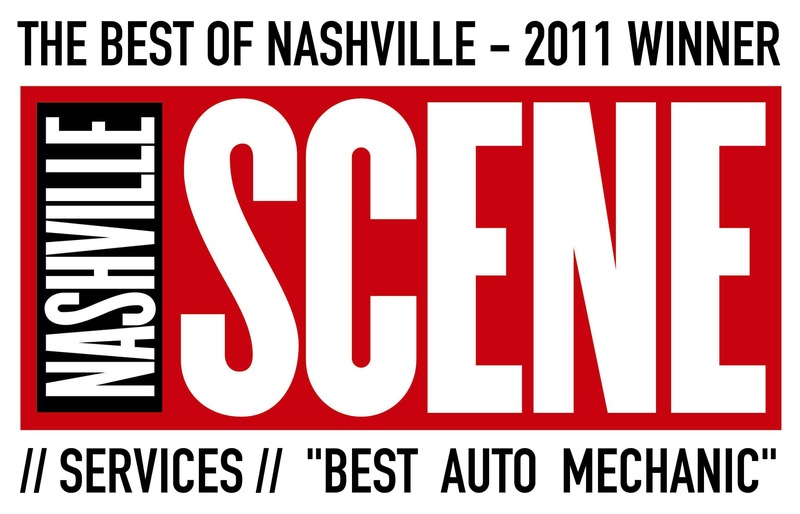 If you’ve been looking for a West Nashville European Auto repair shop, then you’ve come to the right place. GPO Tuning is known as Nashville’s favorite performance tuning auto shop. Whether you’re looking for maintenance, repair, or performance tuning in West Nashville, we’ve got you covered. We provide specialized, top service on the top European makes and models, such as Porsche, Audi, and Volkswagen. We understand just how difficult it can be to find a dealership nearby. Not to mention the prices that they charge at a dealership can be somewhat excessive. Lucky for you, we are located at a convenient distance and we never charge as much as a dealership will. All of this and you get the same quality service from technicians who know exactly what they are doing! Our team of technicians have over 100 years of combined experience in the repair industry. Every single one of our technicians is equipped with ASE Certifications and technical school training. And if it’s brand-specific training you’re looking for, we have got a team of technicians dedicated to providing specialized maintenance per top brand. So, if it’s VW repair you’re looking for, we can take care of it for you. In addition to quality training and technical expertise, our technicians approach every single job with a friendly and honest demeanor. We fully understand just how important your investment in your automobile is. Which is why we will always get the job done right the first time and work with you through every single step. You won’t be disappointed with the quality and speed of our work. There is no job too big or too small for us. Whether you’re in great need of some labor-intensive repairs or simple, routine maintenance, our team will gladly get the job done. Our specialized Diagnostic Testing system employs state of the art tools, which means we can pinpoint exactly what type of repairs need to be completed on your car. Nothing will be missed or ignored. 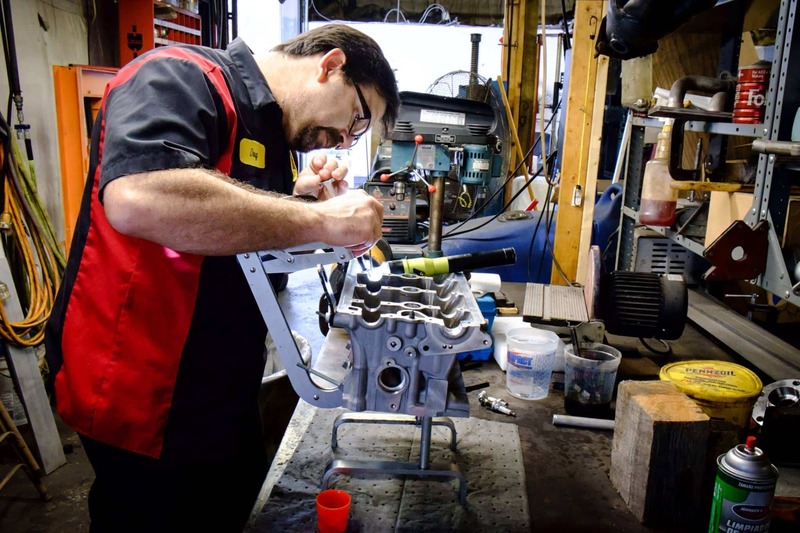 This type of thorough diagnostic testing allows us to provide you with in-depth detail for the repairs, as well as provide you with an accurate cost-estimate. You have the final say in every single action that is performed, or not performed, on your car. We won’t take any action until you tell us to. We are simply here to help you get your car into your desired shape. We promise to always be open and honest about our opinion regarding the repairs we suggest for your car. We will never waste your time, money, or resources. We simply want you to be satisfied with your car when all is said and done. We provide a wide variety of service options for European makes and models, including: Porsche, Audi, and VW. Whether you’re looking for quality repair, maintenance, or performance tuning, we’ve got you covered. We can provide you with every single recommended service in any Audi maintenance plan, Porsche maintenance plan, or VW maintenance plan. We will keep track of your make and model’s specific maintenance schedule, so that your European automobile continues to feel brand new. There’s no need to search for a dealership. Our crew is trained and certified to take care of specific car brands. You can always rely on us. It happens with all cars. Whether they’re driven often or only used during special trips, your car is bound to break down in some way. It can be inconvenient and disappointing to deal with any damage. Here at GPO Tuning, we want to make sure that all of your worries are covered. That’s why we complete Audi repair, Porsche repair, and VW repair. Not to mention our prices are lower than your dealership’s. Let our certified technicians make your car feel brand new again. We also provide plenty of benefits that you only see by working with a small business, rather than a larger dealer. People choose GPO for our transparency, honesty, and expertise. Our location also has free WiFi and a coffee bar, so you can relax while you wait. Our shop is a family friendly environment. We also strive to provide our customers with a great, affordable alternative to general car dealerships. If you are interested in learning more about our shop and what types of services we can provide specially for you, please don’t hesitate to give us a call at (615) 392-5498. Great experience here. Lots of stuff going wrong with my close to 10 year old Mini Countryman, took it to Firestone, and they kind of just scratched their heads at it after running diagnostics for 2 days. GPO knew exactly what was going on and got it purring like a cat in no time.I couldn't coordinate in person until pickup, and they were super accommodating via phone/drop-off.Couldn't recommend them more! Great service; really personable folks who really understand what they're doing.I have looked at so many different "foreign car expert" – many have no idea what they're doing. When it comes to the folks at German performance, I would never take my car anywhere else. Over the past seven years, I have had lots of maintenance and performance-related work done on my cars at GPO. It has always been a good experience. They are highly-skilled, knowledgeable about current products and technologies, and most importantly, they are honest and do excellent work. They never push me to buy products or services, but inform me of the options in an impartial manner.In one case a well-known aftermarket manufacturer made a design error in a suspension component. It would physically fit, but would not have been safe. Rather than hurredly bolt it in place to finish the job, the GPO technician carefully evaluated the mechanical clearance issue, realized the problem and called me. It’s possible his careful approach prevented a road accident.